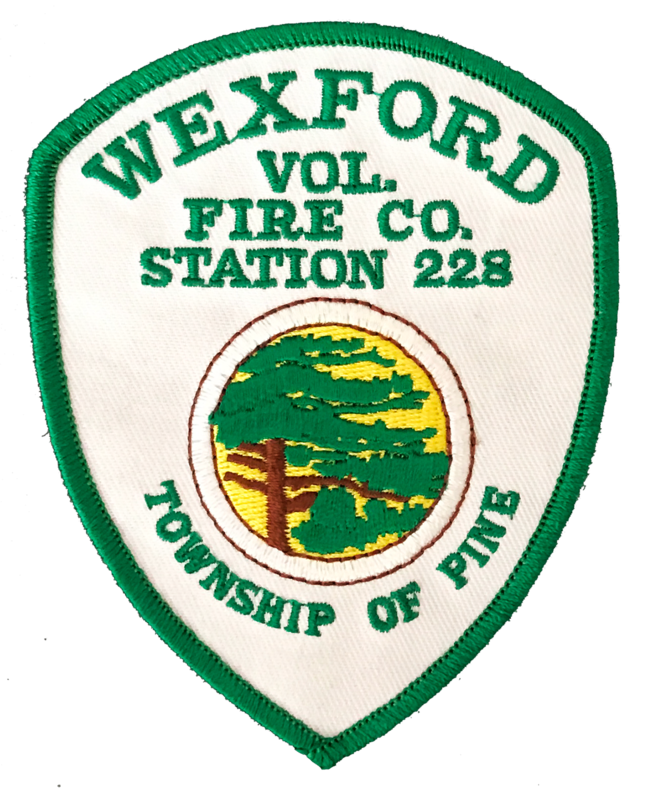 If you’re looking for an exciting way to serve the community and learn new skills, the Wexford Volunteer Fire Company is always accepting applications for membership. Learn more in our recruitment center. Operating fire and emergency services is an expensive endeavor, even with the tremendous cost savings volunteer members provide. Your contributions are tax deductible. We hope to educate and be a resource on fire safety so you will never need our fire fighting services. We offer a variety of programs to help keep our community safe.